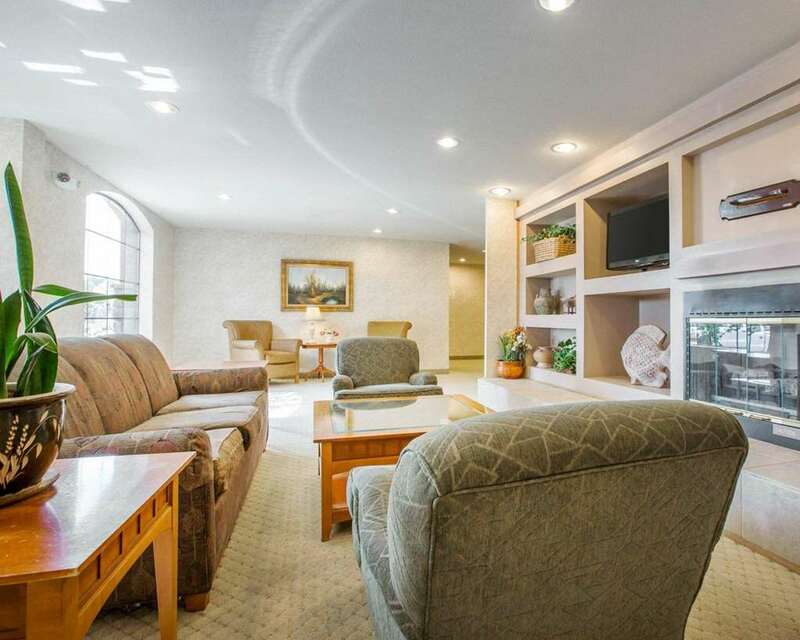 A stay at the Comfort Inn hotel in Marina, CA will get you rested and ready for anything. We are located north of Monterey, near California State University, Monterey Bay. Business travelers appreciate our 50-person meeting room and our business center. As our valued guest, you also will enjoy such amenities as free WiFi, free hot breakfast, weekday newspaper, a fitness center, laundry facilities and ample parking. We invite you to relax in your guestroom, which features a flat-screen TV, refrigerator, microwave, coffee maker, iron and ironing board. Also, earn rewards including free nights and gift cards with our Choice Privileges Rewards program.